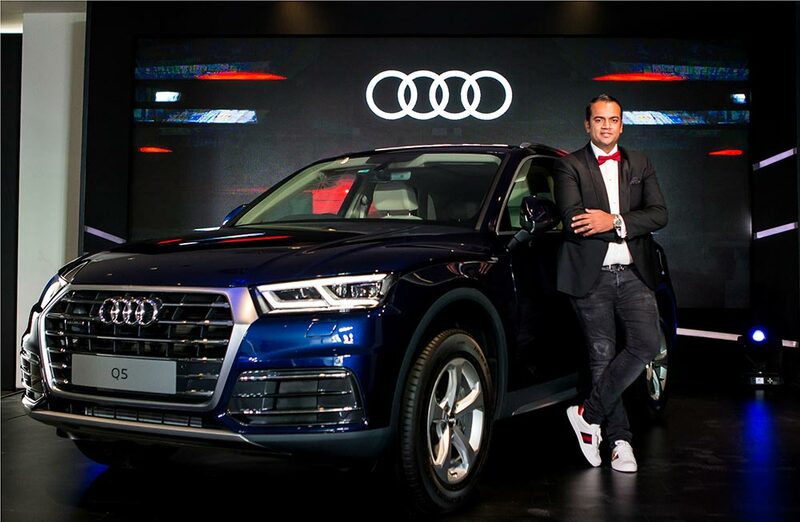 Audi, the German luxury car manufacturer, today launched the petrol variant of its hugely popular Q model – the Audi Q5 45 TFSI, equipped with a highly efficient petrol engine producing a power output of 185 kW (252 hp). Whether it is connectivity, efficiency or driver assistance systems – the new Audi Q5 45 TFSI sets standards in its segment. With the all-wheel drive quattro system, a suspension with damper control and a comprehensive line-up of infotainment systems, the new Audi Q5 45 TFSI proves to be the perfect vehicle in its segment. 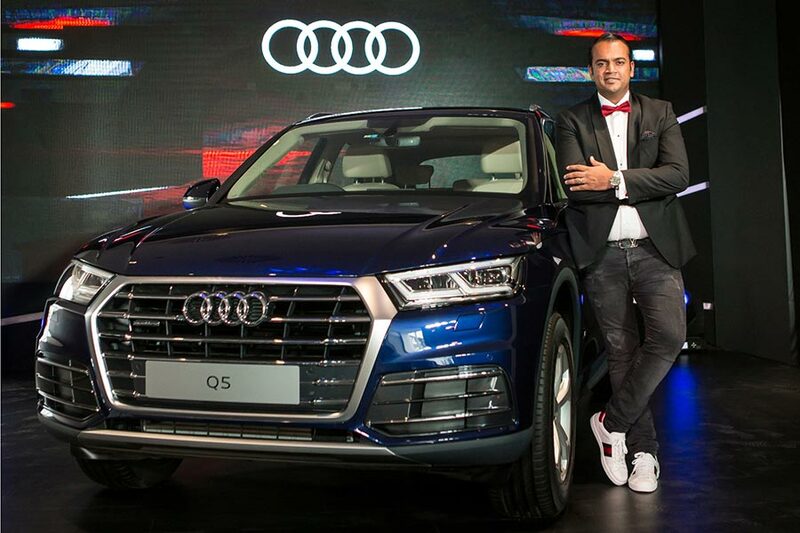 Prices starting at INR 55,27,000, the all new Audi Q5 45 TFSI is now available at all Audi dealerships across India. 8 favourite buttons on the touch pad for Music, Contacts, Navigation POI, radio station etc.